Currently home to Germoney, BC, Know Justice and TOKE our mission is to recruit only the sickest, most talented, most unique, most creative and hardest working artists that we can find. Today talent can be found all over, but not many talented artists also have the work ethic and commitment it takes and those rare gems are the ones we are looking for. 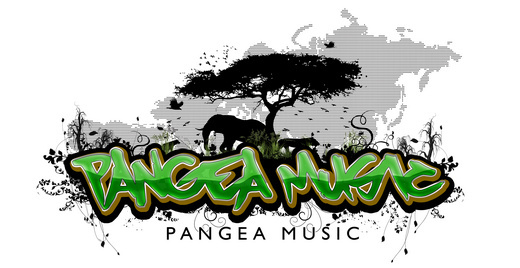 Pangea Music is based in Northern Colorado with strong branches in New Jersey and Florida.